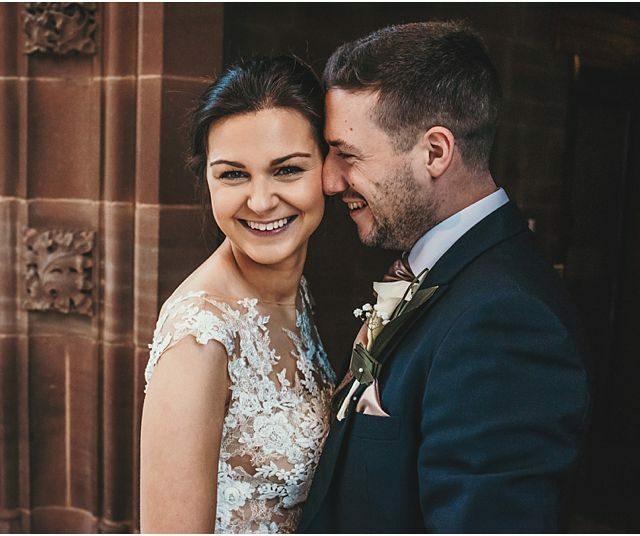 We are Portrait & Wedding photographers in the North-west travelling throughout Lancashire, Cheshire & Greater Manchester. Based at our Bolton Studio. Our goal is to provide beautiful and fresh images and give our clients confidence and peace of mind as we document their special moments in life. We can help find the right photography session thats perfect for you whether with us or some of our lovely friends in the industry. Bookings are available Monday to Saturday by appointment only. Our premises are at the rear of the building so please use the post code BL1 2AX when travelling to the Studio which is located on Bark Street. This is opposite the pay and display car park, next to the Regis Offices.